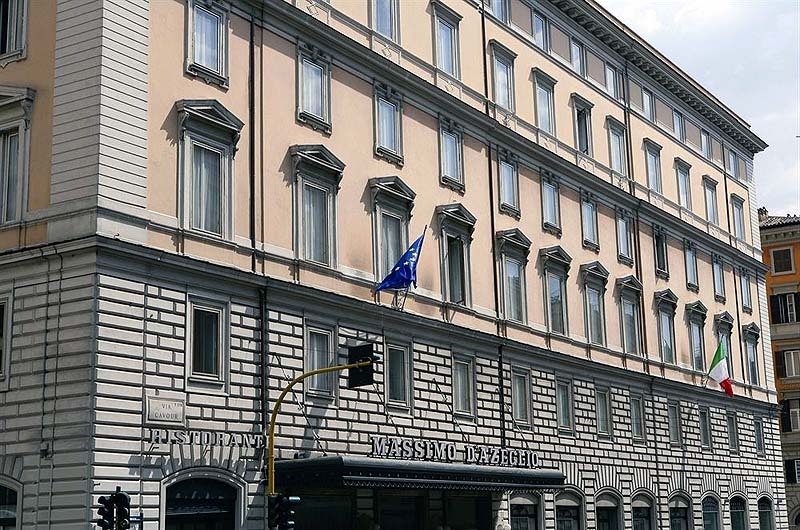 Massimo D'Azeglio | Gate 1 Travel - More of the World For Less! 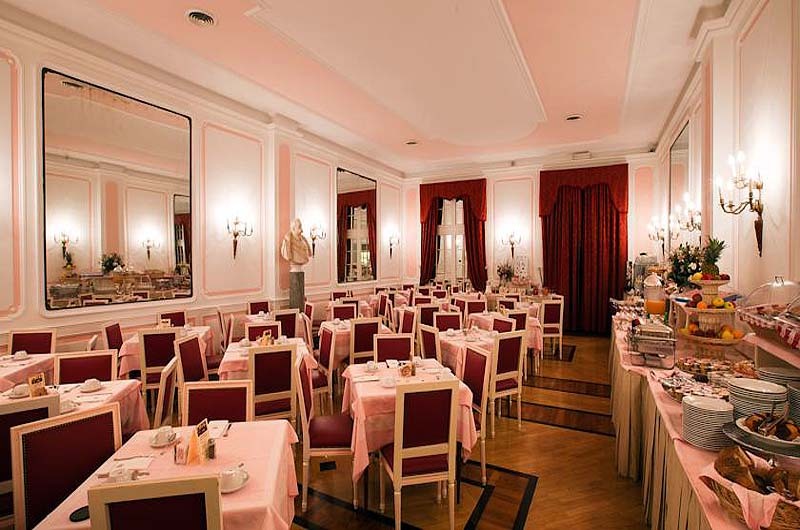 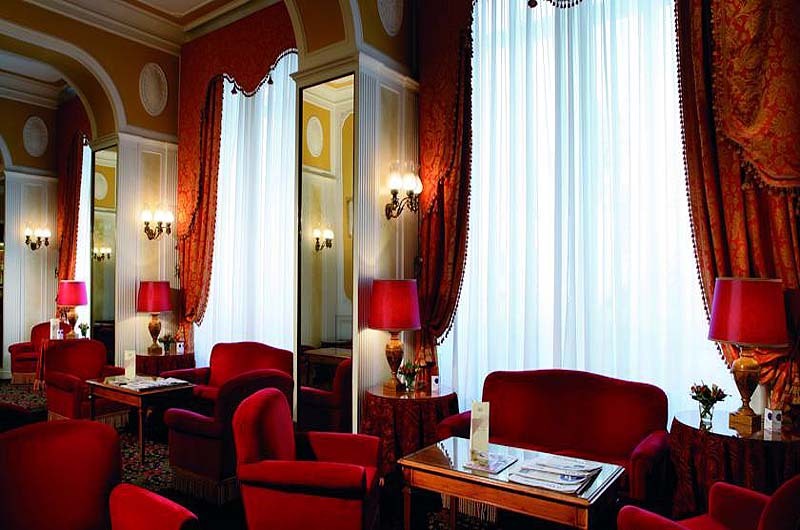 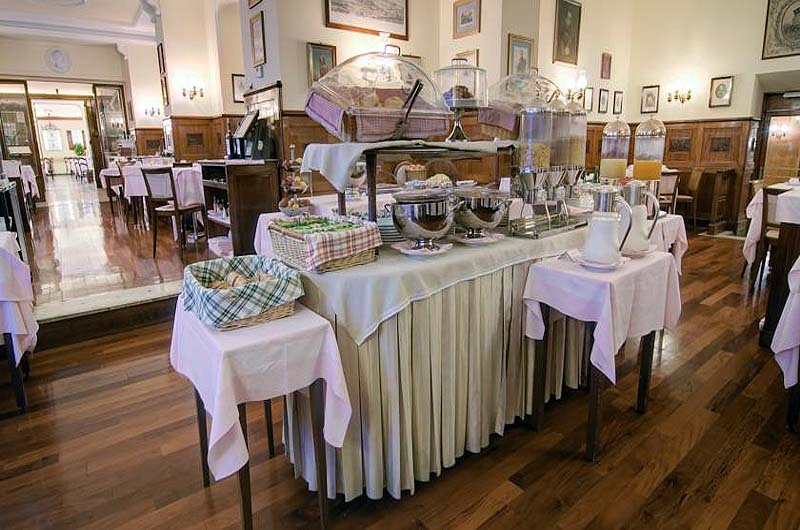 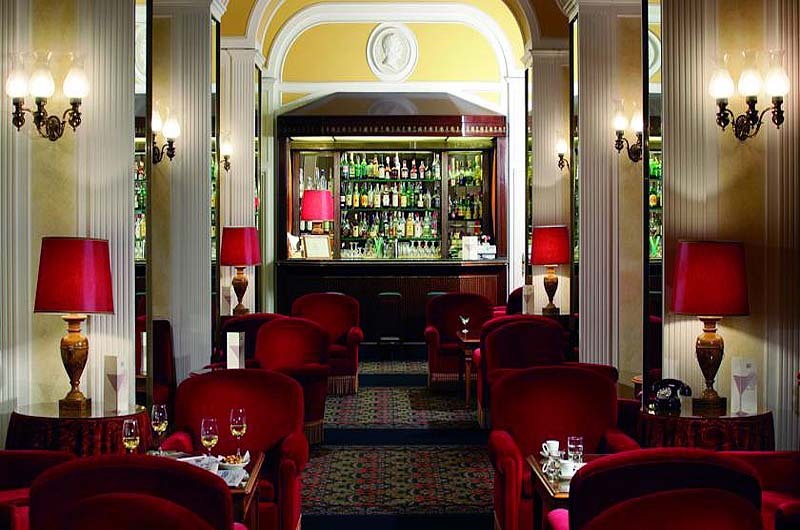 This first class hotel in the historical center of Rome dates back to 1875. 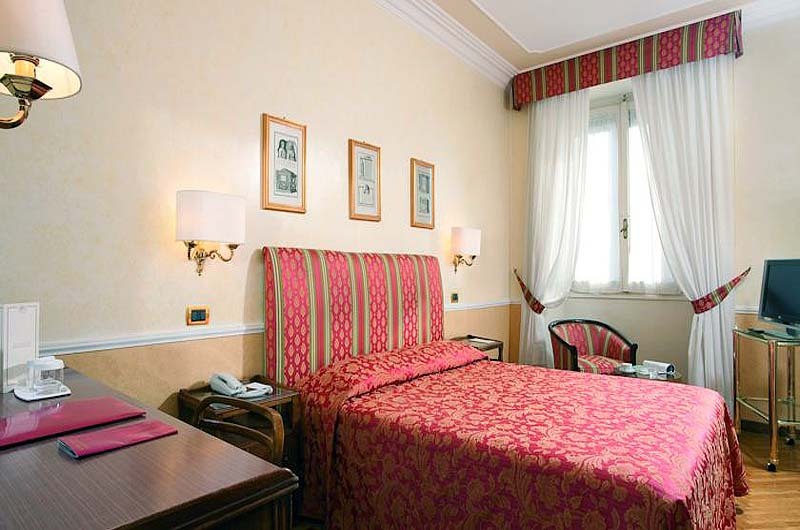 Guest Rooms: Guest rooms are decorated in traditional style and have all been recently updated to incorporate many modern comforts, including safety box and wireless internet access. 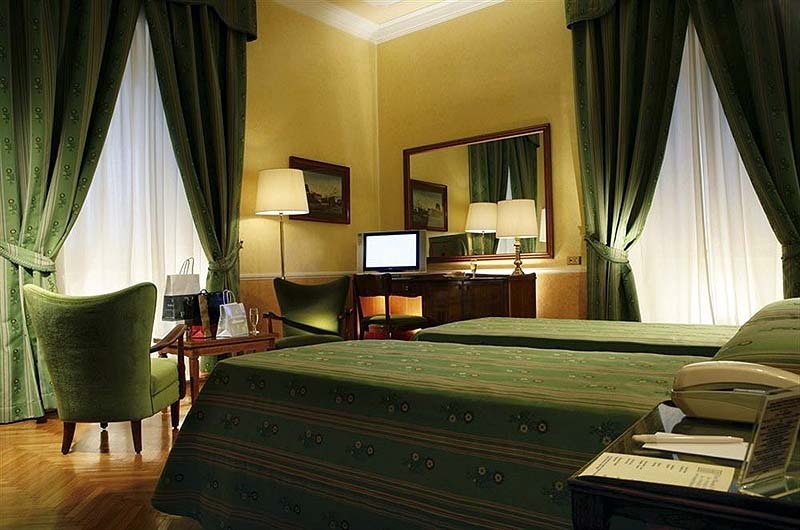 Location: Located within walking distance of the Colosseum, Opera House, Roman Museum, the Via Veneto, Spanish Steps. 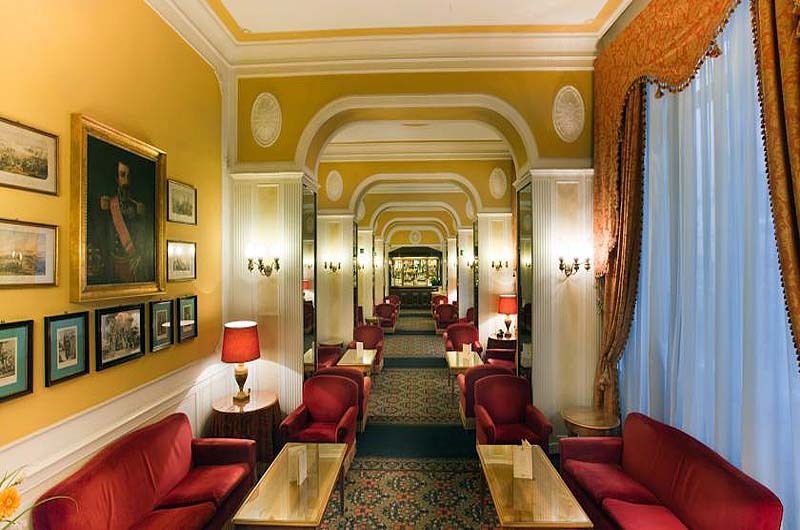 A block away from the railroad, airline and bus terminal, and the hub of the new subway system. 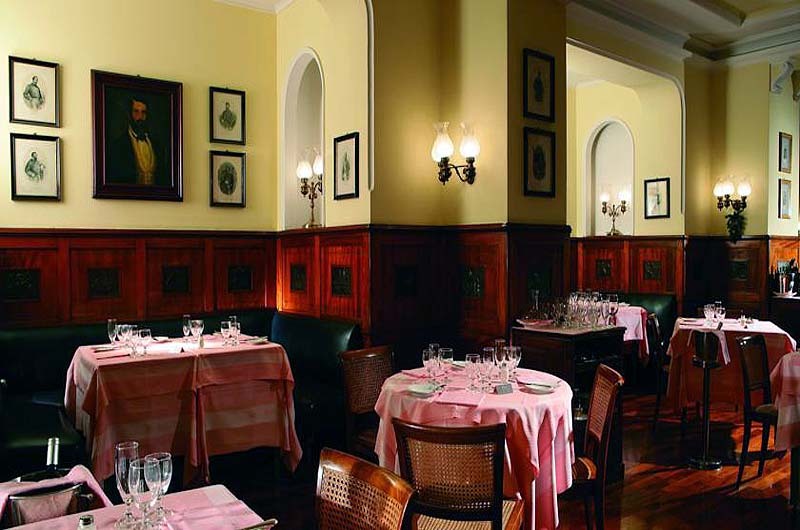 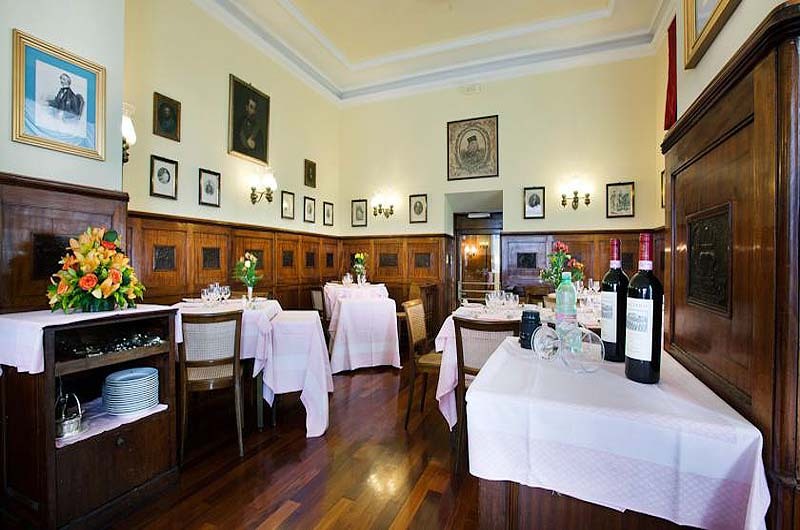 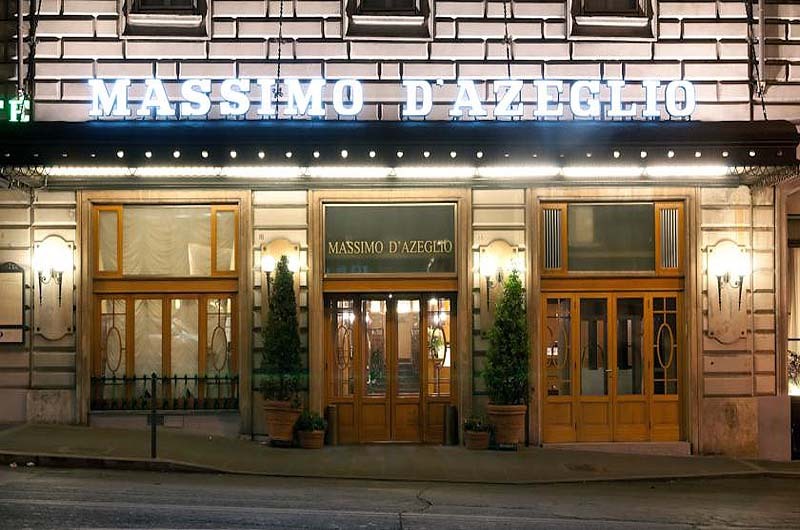 Restaurants: The Massimo D'Azeglio Restaurant has paneled walls and the wine cellar has over 100 years of tradition behind them. 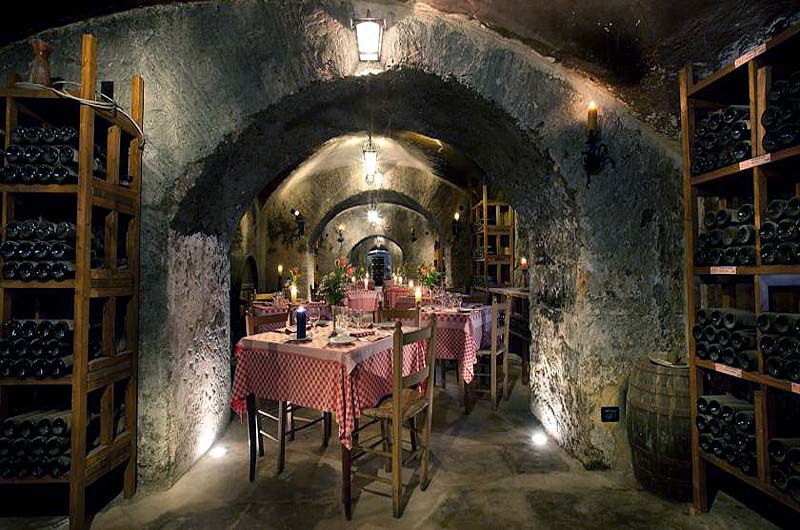 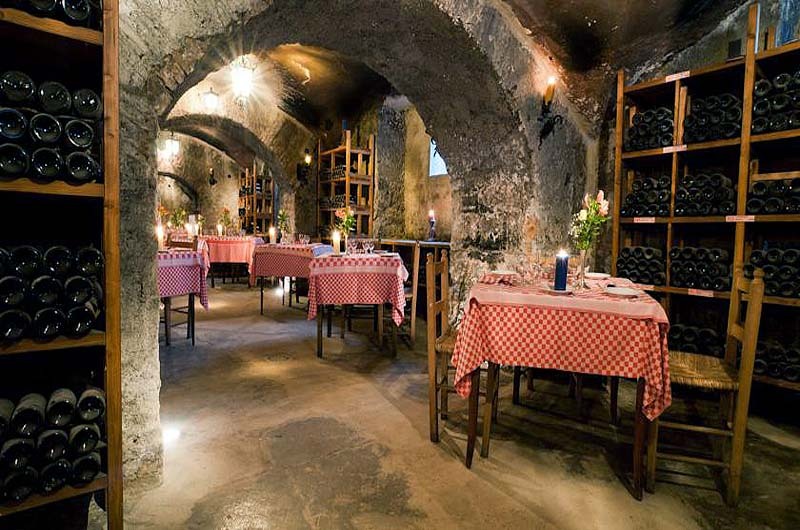 La Cantina restaurant is located in the wine cellar. 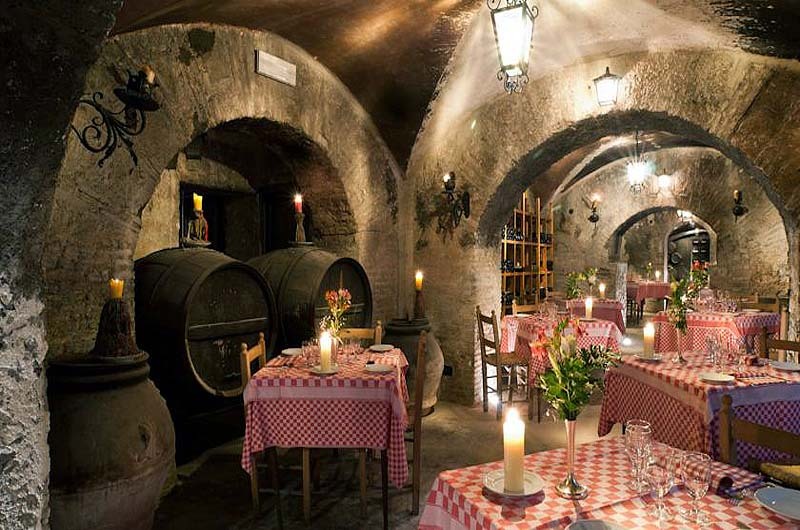 It is often used for memorable wine tasting and candlelit dinners.